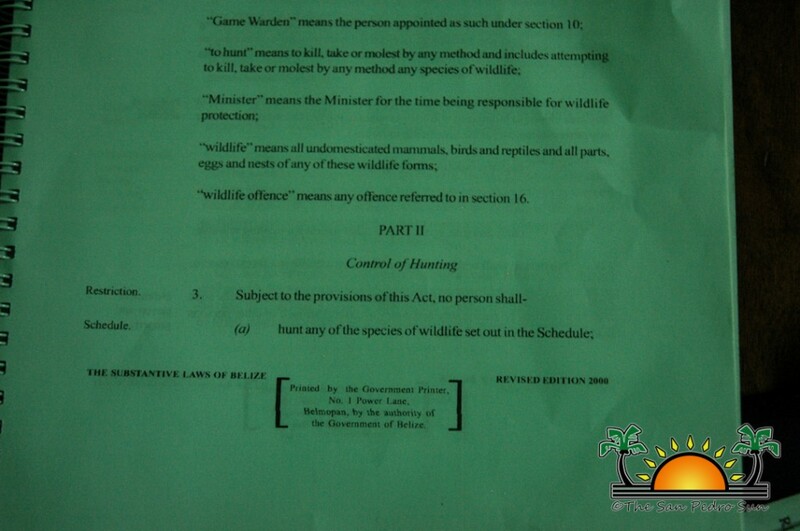 According to the Wildlife Protection Act Chapter 220 of the Substantial Laws of Belize Revised Edition of 2000, Section II Part Three, it is against the law to hunt, capture, and be in possession of any part of several animals, including the jaguar. Jaguars are the third largest cat in the world, after the tiger and lion, but it is the largest feline in the Western Hemisphere. 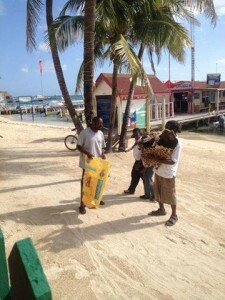 In 2012 it was estimated that there are approximately 750 jaguars in Belize. 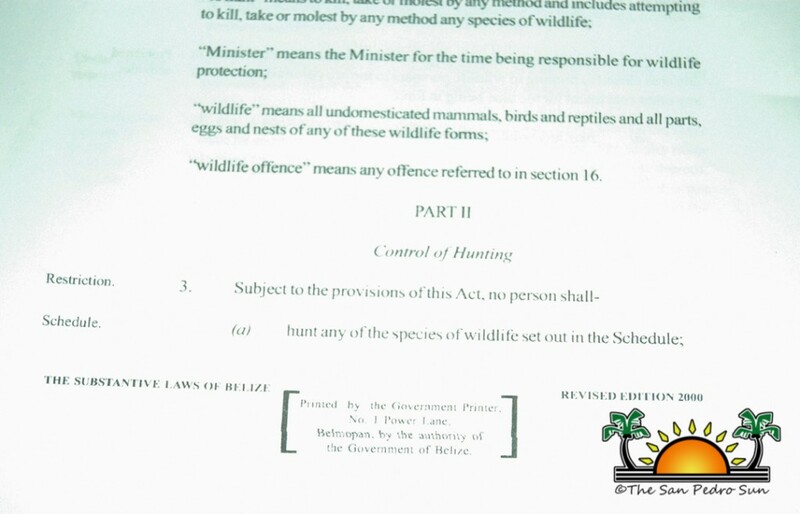 So far, information gathered by police indicates that the jaguar hide was brought in from the Maskall Village in the Belize District. 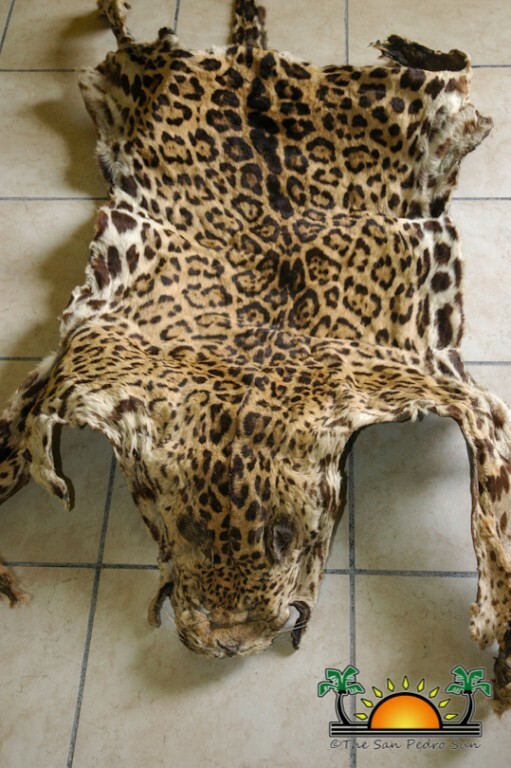 Arana said that the black market value of a jaguar hide ranges, depending on the size, and that the current jaguar hide is estimated to have a black market value of $2,500. 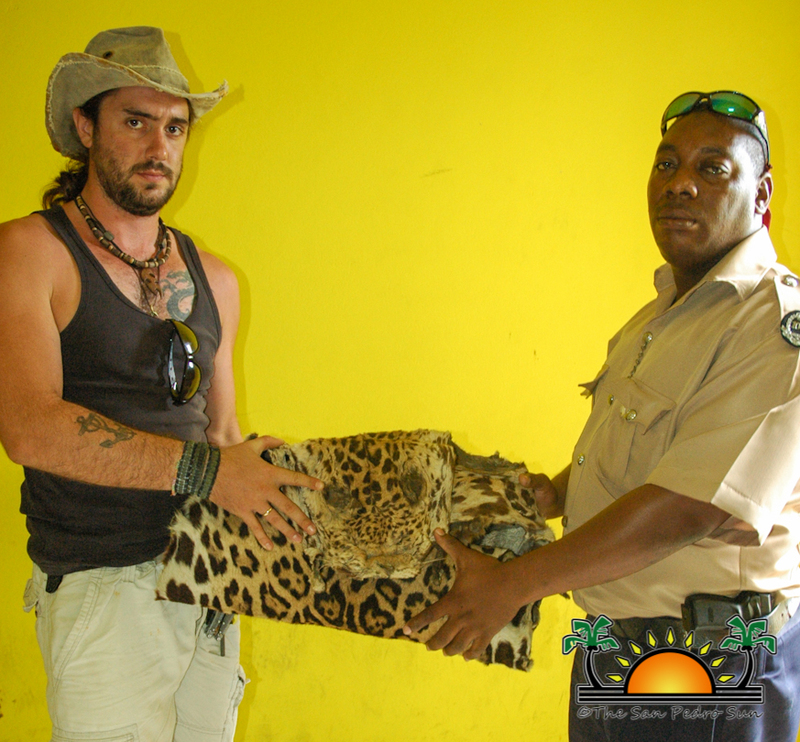 The hide was received by Chris Summers of the American Education Wildlife Sanctuary who transported it to the Belize Forestry Department. 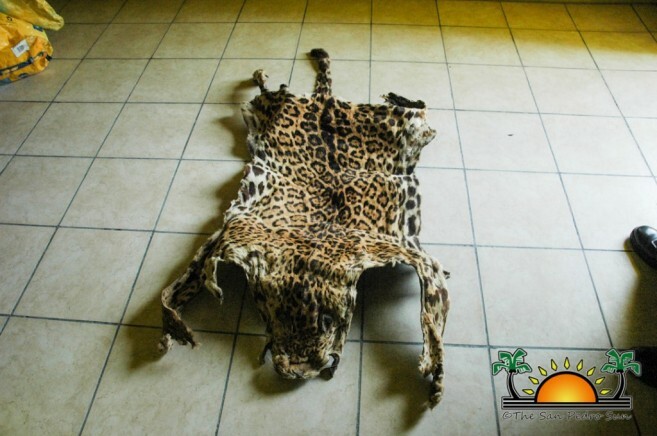 Anyone who can help police with additional information that can lead to the arrest of the suspected individual is encouraged to call the San Pedro police at 206-2022.